Novato CA -- Greg Longe, CEO of Dryer Vent Wizard, announced the awarding of one of the top 10 highest sales awards to franchisee, Rhonda Nole at the national DVW convention. The award recognizes Nole for her success in achieving high sales while educating her customers about dryer fire prevention and energy savings. 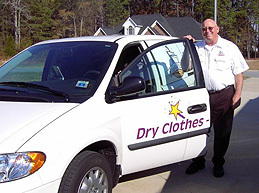 Dryer Vent Wizard is a national franchise company specializing in dryer vent maintenance to eliminate a fire hazard and improve dryer performance. Rhonda Nole credits her success to increased consumer awareness about dryer fire prevention. Her customers include homeowners, property managers of multi-family homes, condos/townhouses and commercial businesses like hair salons, public laundries and pet stores. 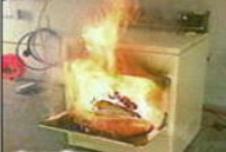 According to the U.S. Fire Administration more than 17,700 dryer fires in the U.S. are reported each year, with an approximate $194 million in property, damage 15 deaths and 400 injuries annually. “Failure to clean” was cited as the leading factor contributing to clothes dryer fires in residential buildings. Similar reports by the Consumer Product Safety Commission, (CPSC), confirm annual maintenance of dryers and dryer vents as a home safety issue lacking consumer awareness. Contact Dryer Vent Wizard (http://novato.dryerventcleaningnow.com/) for an inspection and service to ensure dryer safety and efficiency. 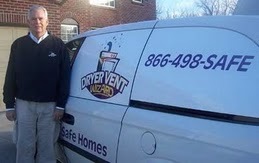 Dryer Vent Wizard is the most qualified dryer vent service provider in the US. Rhonda Nole serves residents and business owners in San Rafael, Larkspur, San Anselmo and nearby cities and communities. 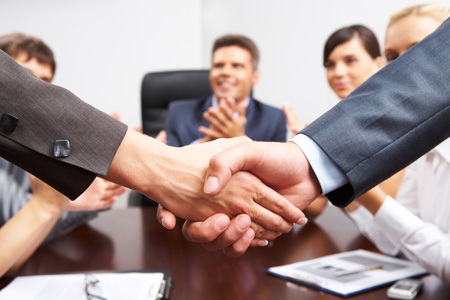 Visit http://www.dryerventwizarddryerventcleaning.com/ to learn more.